Hyssop is a pretty flowering herb which is grown commonly for its leaves which are packed with flavor. 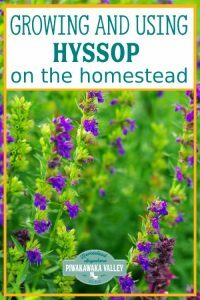 Growing hyssop is very easy and offers a great addition to any garden. The hyssop plant produces spikes of red, pink, or blue flowers which attract important pollinators into your garden. Even though most of the hyssop plants are usually grown in a herb garden, you can also use them as a border plant in your flower garden. 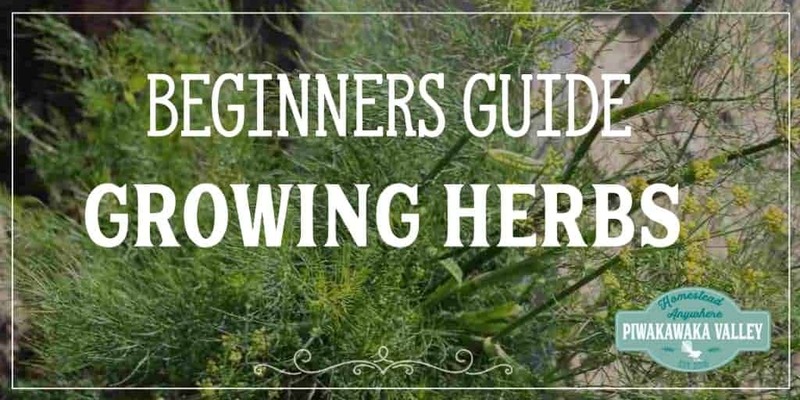 If you decide to grow this herb in a container, the container needs to be big enough in order to accommodate the extensive root systems. Hyssop prefers areas with partial shade or full sun. 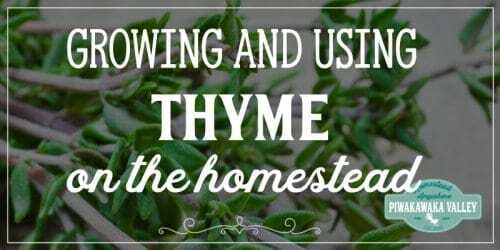 They also do well in soil that is slightly dry and well drained, similar to thyme. 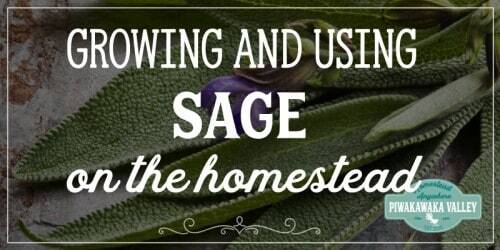 The more common method for growing hyssop involves sowing the seeds. You can sow the seeds directly into your garden or indoors in seed trays. Plant the seeds around a ¼ inch deep into the soil and the seeds will typically take 14 to 21 days before they will germinate. 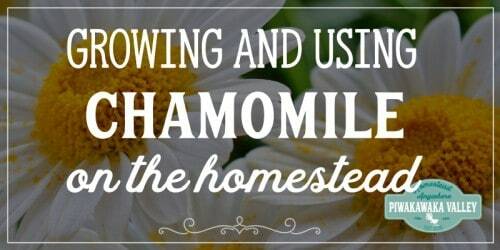 Make sure you transplant the seeds once the threat of frosts has come to an end in early-mid spring. The plants should be spaced around 6 to 12 inches apart in the garden. If you are growing hyssop to use in your kitchen it is better used when it is fresh. When you harvest these herbs it is best to cut during the early hours of the morning. Hang your herbs upside down so that they can dry in a well-ventilated and dark area. You can also store the leaves in your freezer in an airtight bag once you have removed the stems until you need them. 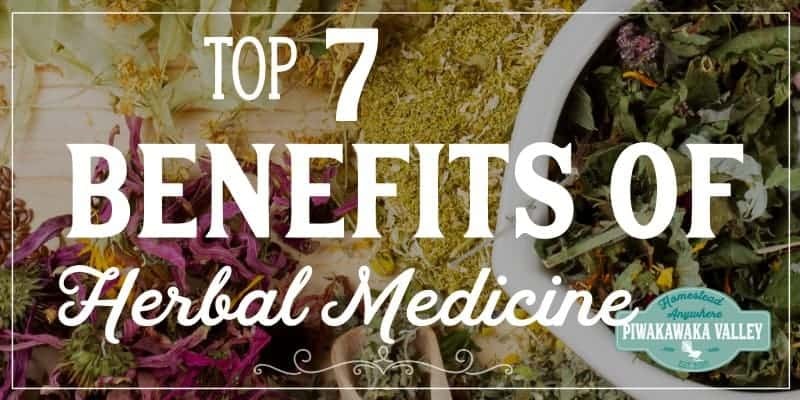 This helps to preserve their essential oils. If you are growing hyssop as a pretty plant for your garden, trim the established plants back heavily in the early part of spring and once again once they have flowered to stop the plants from becoming excessively spindly. When you cut back this foliage it will also encourage a plant that is bushier. 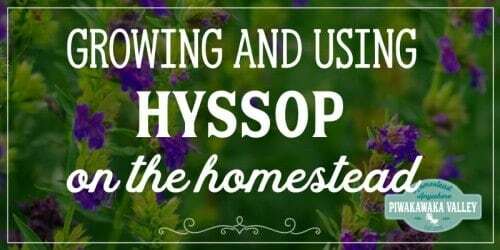 Growing hyssop is easy and is effective at attracting wildlife such as hummingbirds and butterflies into your garden. You can also harvest the leaves to use in soups, salads and many other types of dishes. 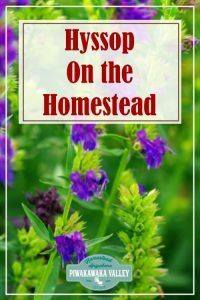 The hyssop plant is an excellent, perennial option and will return every year provided you give this herb proper care. For better results make sure you have planted your seeds in well-drained soil, in an area that receives full sun. You can use rows of hyssop to create an attractive border in a flower bed, walkway, driveway, or your garden. They produce colorful and vibrant blossoms that will overflow slightly over the boundaries which will result in a colorful charming appeal to any type of garden. 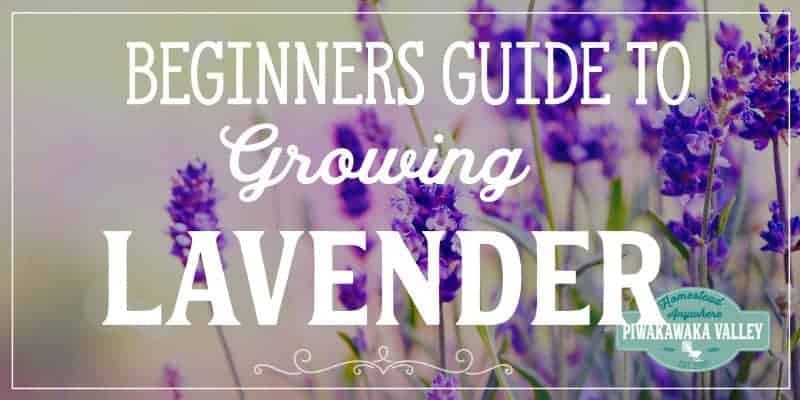 If your space can only accommodate a container garden, you can grow this herb successfully in large pots. Make sure the pots that you use will accommodate the large root systems of this herb and make sure the soil is well-drained as well as slightly dry rather than sodden all the time. Only water your hyssop plants when the soil has completely dried up. The common pollinators, which include butterflies and bees, really enjoy the blooms created by the hyssop herb. 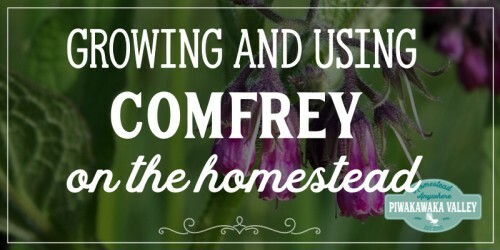 When you add this plant into your garden it will attract stunning butterflies and birdlife and you will be supporting the bee population in your local area. 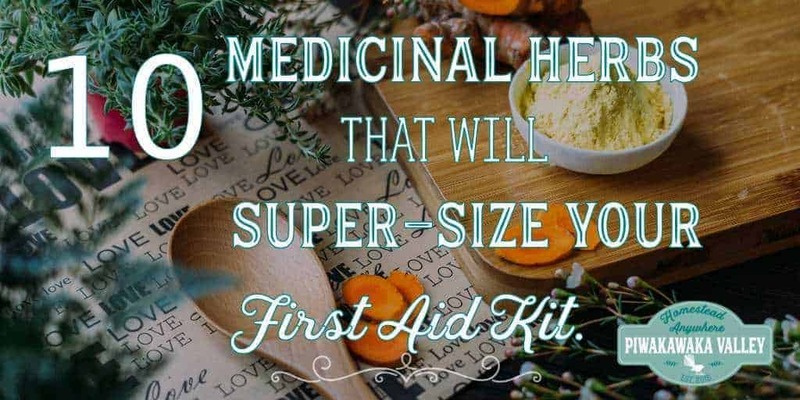 The blossoms and leaves from this plant are easy to dry and can provide you and your family with year-round immune system and pulmonary support. Brewing these herbs in freshly boiled water can also be used to help loosen and thin congestion along with supporting digestive health. It is always best to harvest the leaves during the morning. If you are unable to dry the herbs straight away, they do freeze well for future use. While in bloom, the flowers of the hyssop plant will vibrantly add pops of white, red and purple to a flower or herb garden. Hyssop is available in a number of varieties which each possessing its own beautiful colors. With a herbaceous crunch and distinctive licorice-like, fresh taste, the leaves from the hyssop plant are not only nutritious and tasty but add a distinctive flavor to salads. These leaves will not keep very well in your fridge so rather pick a few leaves to throw in just before you plan to serve the salad.